In April, Canadian chapters across the country reached out to local middle schools to announce the Golden Key creative writing contest sponsored by ING Direct. Students submitted short stories that incorporated GK values. Two Quebec students are among the top three winners of the Golden Key International Honour Society ING DIRECT Writing Contest, sponsored by ING DIRECT. 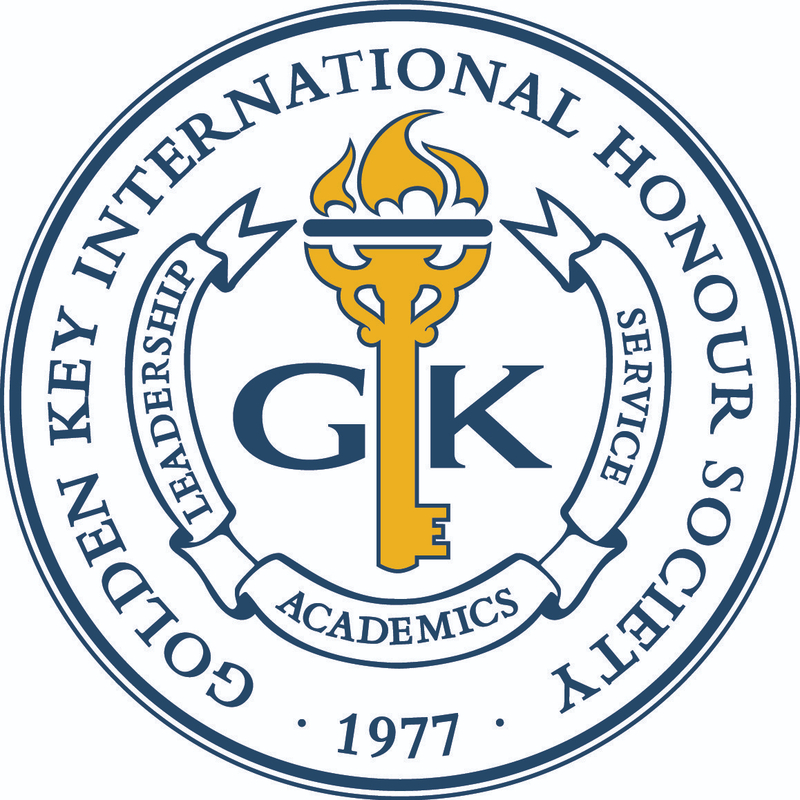 The winners were officially announced in the Golden Key International Honour Society newsletter on June 26, 2009. Charlene Bayer of Pointe-Claire won 1st place while Tim Moore of Candiac, Quebec, garnered 3rd place in the national contest on the theme of respect. Students in grades 7, 8, and 9 across Canada were invited to participate in the second ING DIRECT Golden Key National Writing Contest to promote the importance of literacy. Judged on criteria ranging from grammar to overall creativity, students were asked to incorporate one of the following values: Collaboration, Innovation, Respect, Diversity, Excellence, or Engagement. The purpose of the contest is to promote literacy and to encourage participation, creativity, and achievement among young high school students. The top three winners will receive ING DIRECT bursaries in the amounts of $1000, $500, and $300. The 2nd place winner is Wendy Vincer of Victoria, British Columbia. ING DIRECT proudly supports the Golden Key International Honour Society ING DIRECT Writing Contest, which benefits children’s literacy and development, empowering children with the opportunity to reach their full potential through the power of writing.